Meet Jessica, a 2010 high school senior who actually spends most of her time at the University of Minnesota doing full time classes. She is beautiful, brilliant and busy! 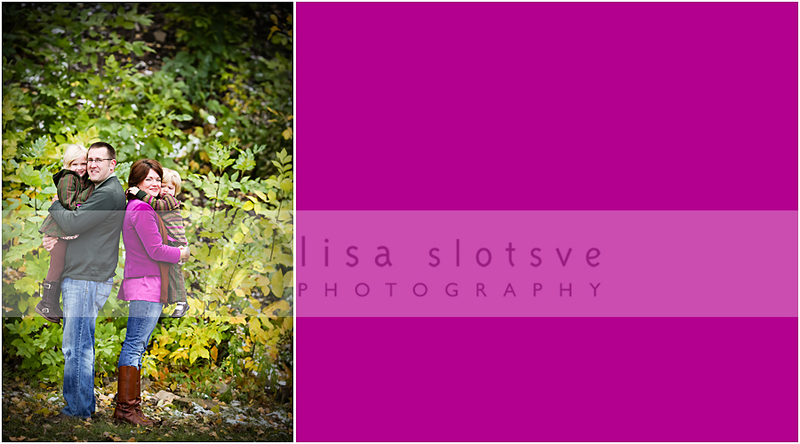 Thank you so much for allowing me to create your amazing high school senior pictures Jessica. Enjoy!! 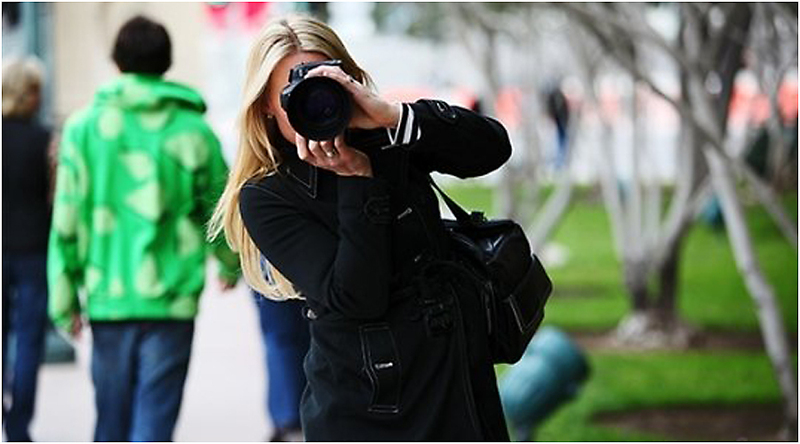 I have been so behind on blogging lately and it is because this is always where you’ll find me… behind the camera! Meet Abi! She is sooooo amazing, talented and GORGEOUS! 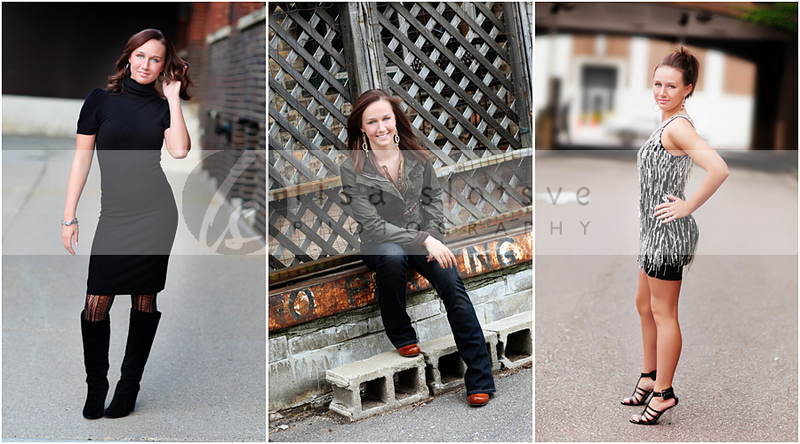 We had such a great time at her senior session in downtown Minneapolis. She came up from North Dakota to have some unique senior pictures taken, and as North Dakota girl myself, I always love meeting other NDaks! She didn’t disappoint, all around amazing girl. Her mom was so fun to visit with also! Thank you for making the trek down to join me in Minneapolis. Enjoy your sneak peek and gallery! I love to donate to charitys and organizations that use their money for a good cause. 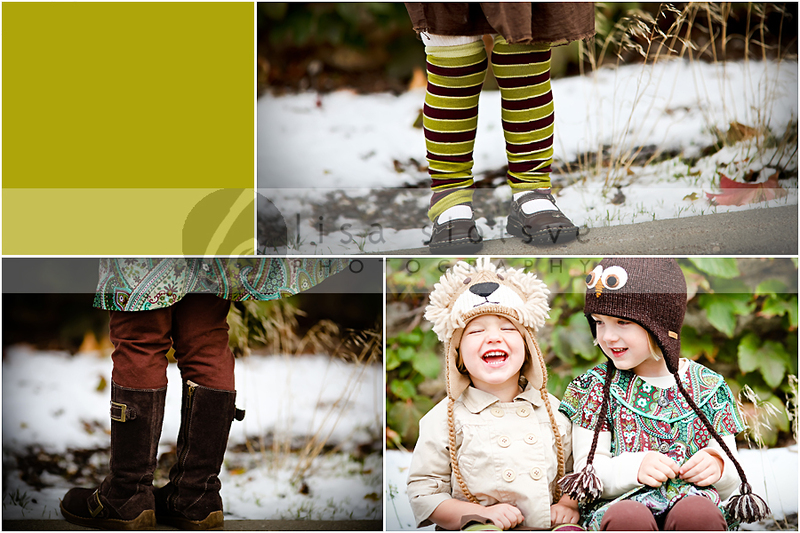 Volunteer work and donating is very close to me and such an important part of me and Lisa Slotsve Photography. This gorgeous family bid on a session in a silent auction to benefit Women’s Foundation of Minnesota. The bonus to that, is that the winner also happens to have been a very very close grade school friend in my home town of Williston, ND. It is so much fun to catch up on our old times and to see what an amazing wife, mother and career woman Erin has become. Her gorgeous girls and amazing husband have been so fun to get to know. I am so excited for them to see their sneak peek. Enjoy! This girl is rockin… with a capital R! … … Rockin style … Rockin personality … just Rockin! Sarah came over from Wisconsin for her senior pictures. We had such a great day and had so much fun! Your images came back great Sarah and I enjoyed you and your session sooo much! Good luck in your senior year.